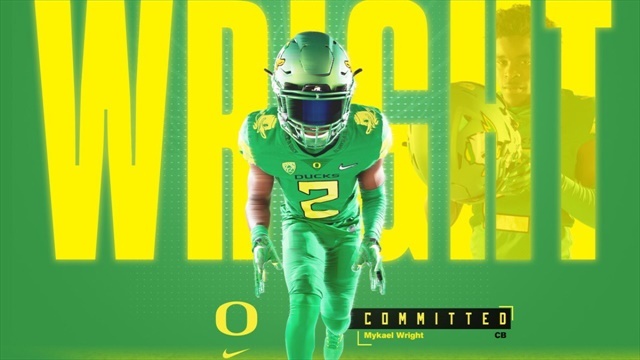 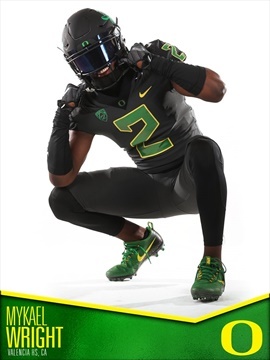 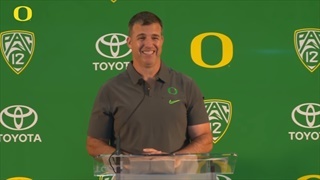 The mother of Oregon signee Mykael Wright, Earlene Still, gives us the story on her sons commitment to Oregon and much more. 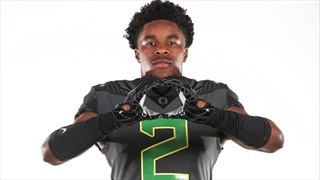 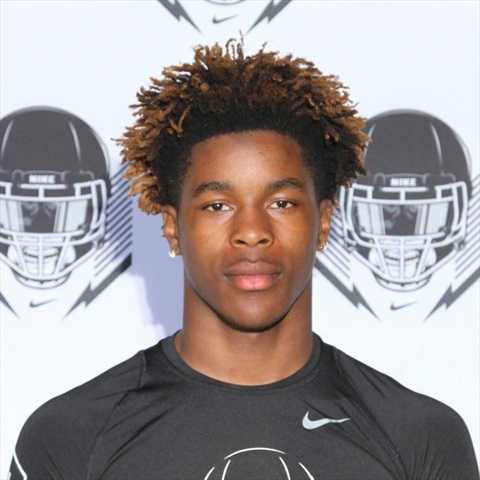 Several Oregon commits and targets will be in Orlando for the Jan. 3 bowl game. 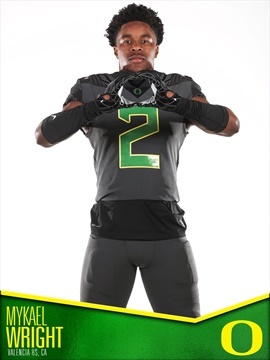 We take a look at who Oregon signed and how needs were addressed in the early signing period. 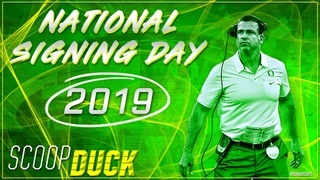 The Ducks are not only fortunate to sign all 22 commits early, they will see a number of them on campus early. 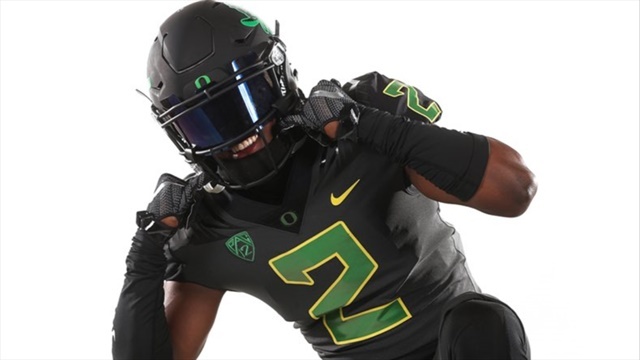 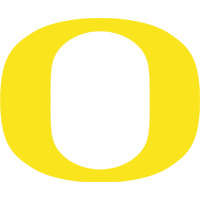 Welcome to your one-stop-shop for all things Oregon-related in the early signing period.